Bremen, October 16, 2018 – Drettmann as the exclusive dealer for Gulf Craft in Europe, Russia and Ukraine is happy to announce, that after a successful month in its Cannes and Monaco Yacht shows, Emirates based Gulf Craft is set to exhibit at the first ever Abu Dhabi International Boat Show 2018 with an impressive line-up of superyachts, yachts and boats. The award-winning Majesty 135 and Majesty 100 superyachts along with Nomad 55, Silvercraft 36 CC, Slivercraft 36 HT and the Silvercraft 31 leisure boats are all part of the exciting line up. 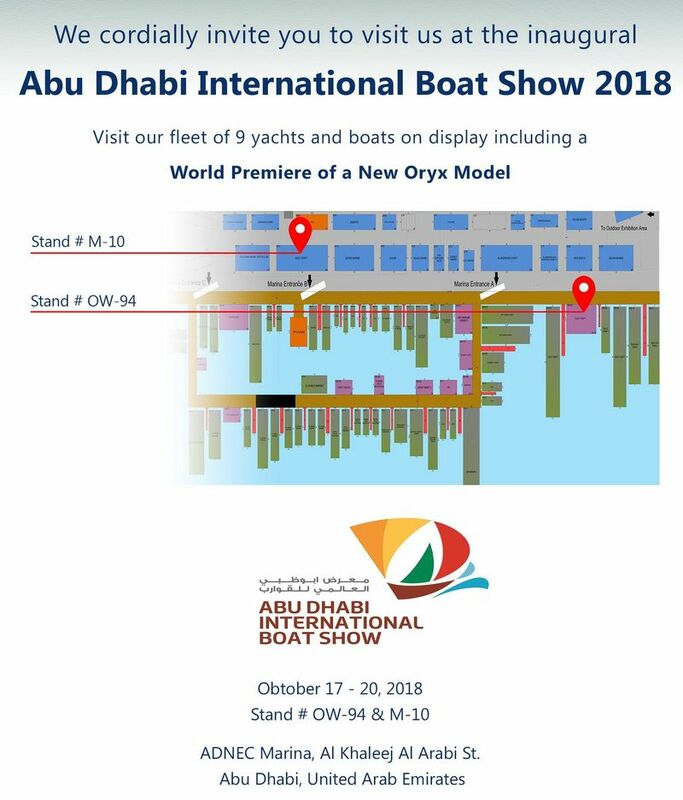 The inaugural edition of the Abu Dhabi International Boat Show will be held from 17th to 20th October, at Abu Dhabi National Exhibition Centre's marina. The show will create an environment which uniquely blends luxury yachts and leisure marine products alongside the rich maritime legacy of the Emirates. Abu Dhabi offers great opportunities for Gulf Craft with its culture for boating and diverse yachting lifestyles. With growing interest for its models, Gulf Craft’s fleet of 8 yachts and boats have been selected specifically to showcase the company's wide range at the new Abu Dhabi show. 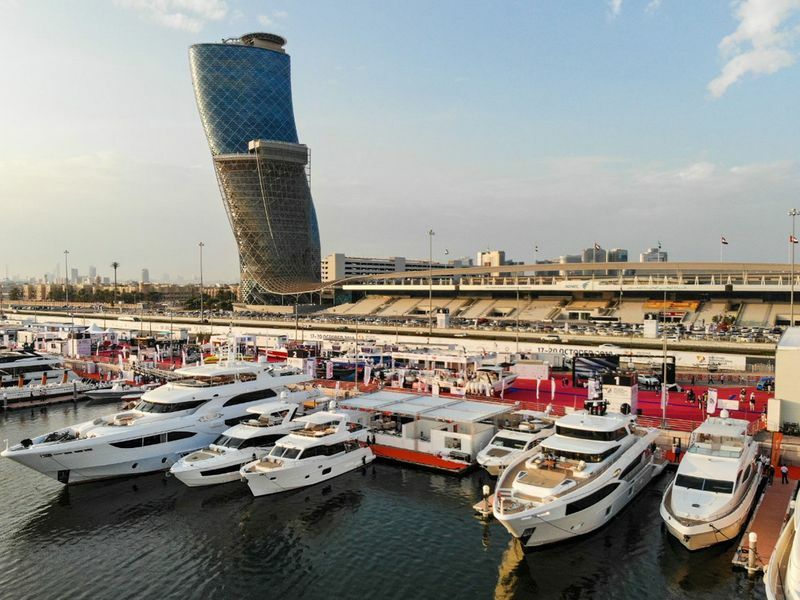 The total value of the company’s yachts and boats on display at the show total AED 102m ($28 USD) and have a total overall combined length of 513 feet (156m). Visitors will be welcomed to the award-winning Majesty 135, the largest superyacht to be presented at the show. The Majesty 135 delivers on Gulf Craft’s long-standing reputation of providing the owner with a large sun deck, exceptional interior space utilisation and impressive on-board features, such as the folding balcony on the main deck saloon and owner’s stateroom. The layouts of her main deck, upper deck and fly-bridge have all been specifically designed to enable guests and hosts to easily mingle while her on-board crew provide catering from her main galley, and entertaining areas. 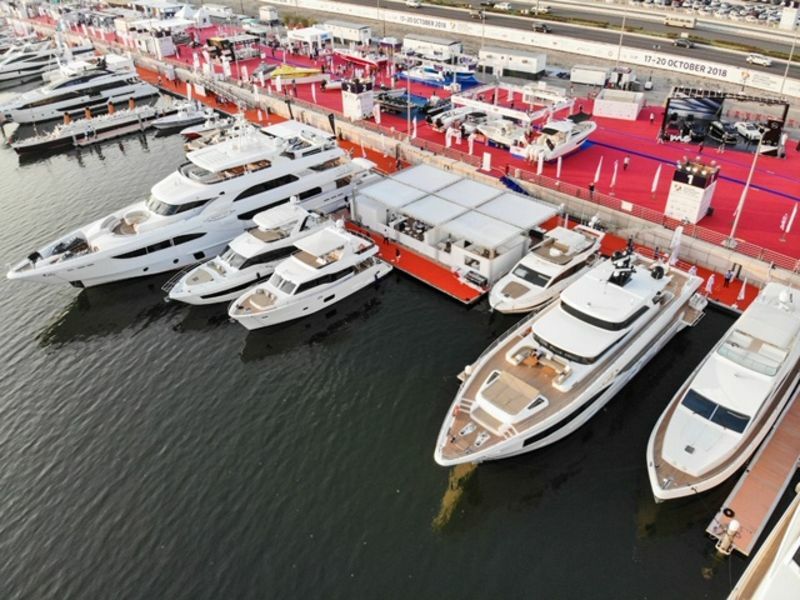 Gulf Craft exports more than 70% of its production through a strong global network of international dealers spanning from Australia, to South East Asia, the Gulf region, North Africa and Europe. As one of the leading superyacht, yacht and boat manufacturers, Gulf Craft as a "Made in UAE" brand has achieved world-wide recognition in the last 36 years. 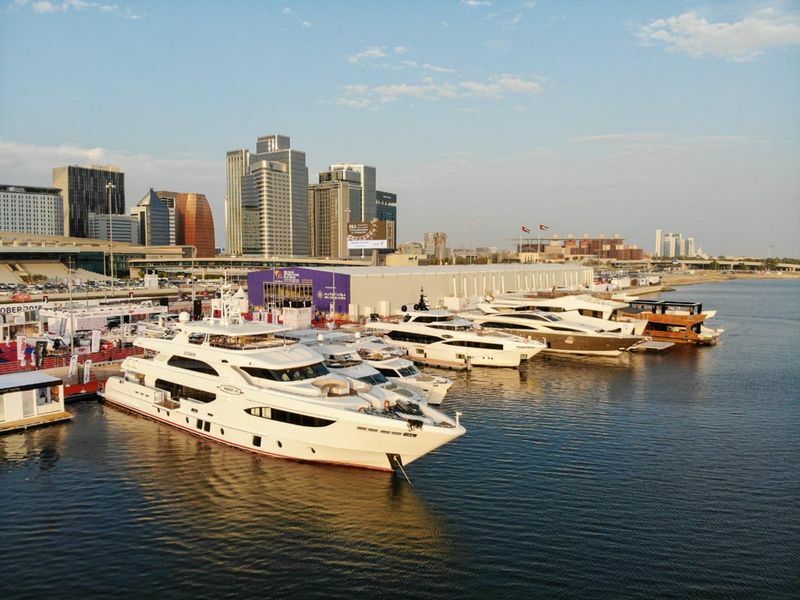 Drettmann is the exclusive dealer of Gulf Craft for the region Europe, Russia and Ukraine. 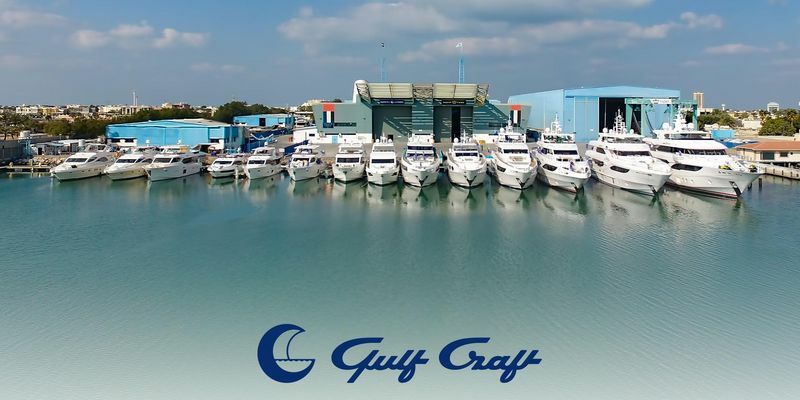 Gulf Craft has continued to grow, through continuous investment in research and development. Its fleet has seen an increased demand in the international markets due to its smart layout, seakeeping capabilities and dynamic design language both exterior and interior. The company’s stature as an internationally acclaimed builder, amongst the leisure and commercial boats sector makes it one of the most sought after shipyards for the region's affluent boaters.